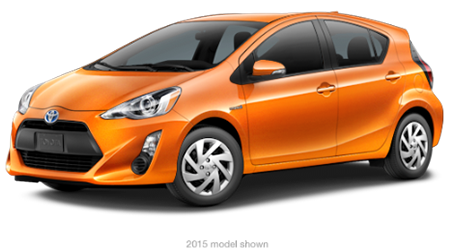 Are you looking to save extra money on your next car, pickup truck or SUV purchase? 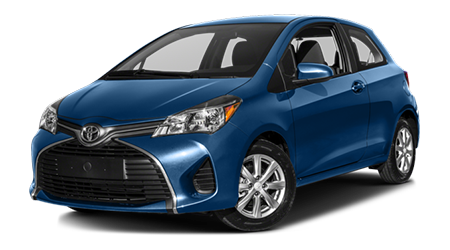 If you are near Metairie and Slidell, LA, then you can do just that by shopping the extensive used vehicle selection at Toyota of New Orleans. 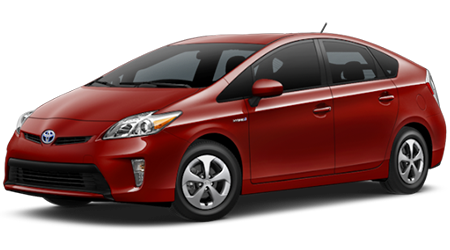 As a local Toyota and used car dealership, we have a strong supply of quality used Toyota vehicles in stock. 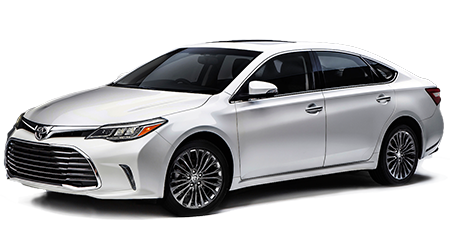 If you are in search of used cars for sale in New Orleans, LA from other automakers, you can find those at Toyota of New Orleans, too! Car shoppers from New Orleans and throughout Louisiana are invited to shop our large inventory of used trucks, SUVs and cars here on our website. 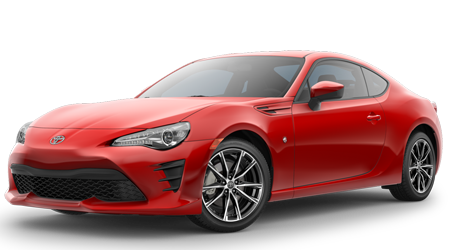 As you are browsing our used car inventory online, you can compare specific vehicles we have in stock and even view their CARFAX Vehicle History Reports. Before of after you find a used car at our dealership that you want to drive home, be sure to also get financing for your used car loan. Shop our used car inventory today, then plan your visit to our New Orleans, LA dealership location for a test drive! 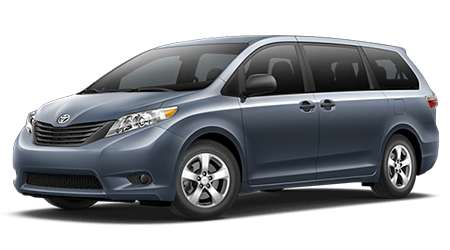 Finding quality used cars for sale in New Orleans, LA is a breeze when you shop at Toyota of New Orleans. 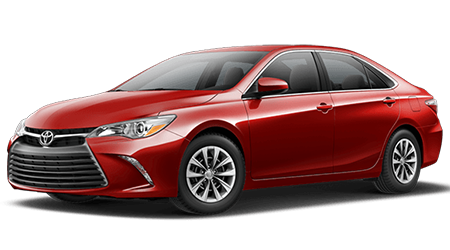 Whether you are in search of a used Toyota Corolla, a pre-owned Camry or one of our used cars from another popular automaker, you are sure to find your car of choice at a great price! 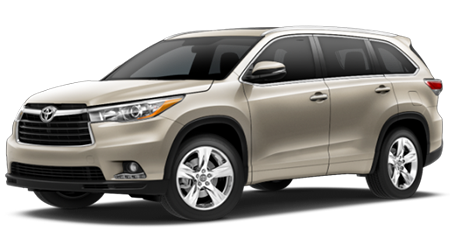 Find your used Toyota Camry or used Toyota RAV4 today by shopping online at Toyota of New Orleans! 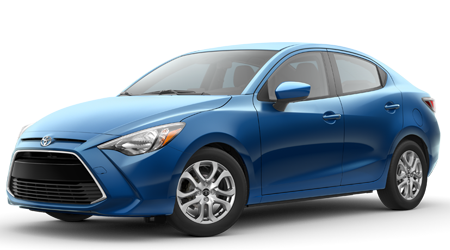 Remember, as you shop for a pre-owned Toyota or a used car from another automaker here on our website, do not forget to value your trade-in vehicle or schedule a test drive. 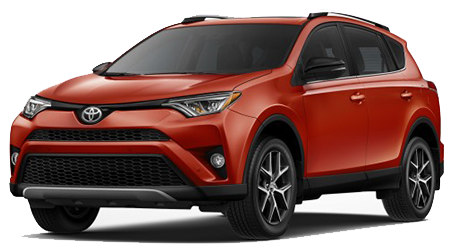 Have you already found your next car, SUV or pickup among our used car inventory? 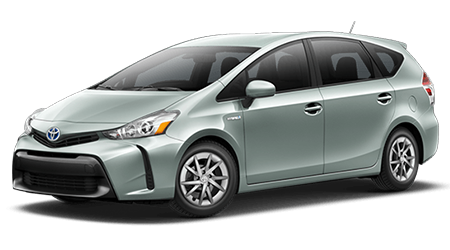 Then stop by our new Toyota and used car dealership at 1400 W LOOP 281, in New Orleans, LA for a test drive! 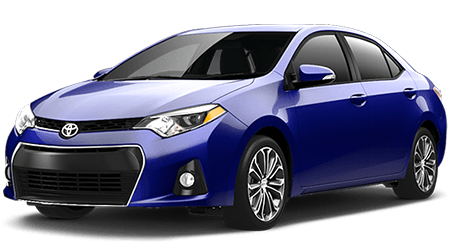 We proudly serve car shoppers and drivers near Metairie and Slidell with new and used car sales and financing, along with genuine Toyota parts and professional auto service.